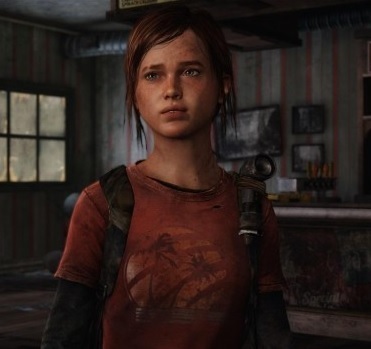 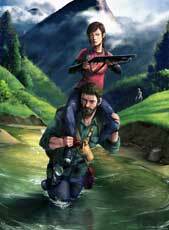 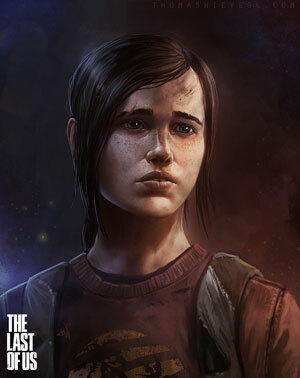 Ellie from The Last Of Us is one of the two main protagonists of the game, and a quite unusual video game character, with her being only 14 years old but still a strong partner for Joel. 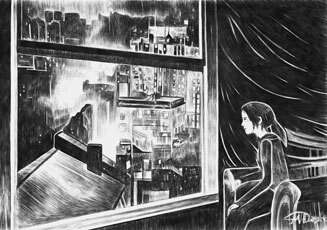 The Last Of Us is not only a survival horror adventure but also displays emotions and emotional conflicts in a rarely seen before kind in video games. 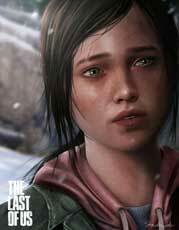 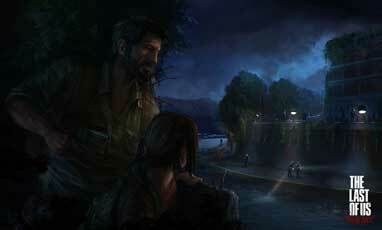 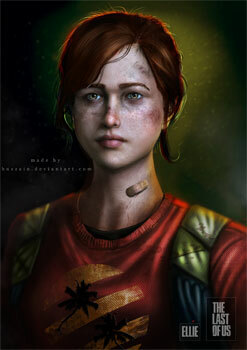 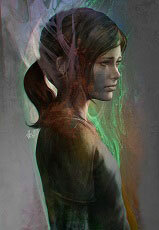 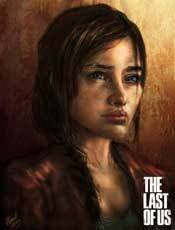 Ellie is an impressive character design and many artists loved it. 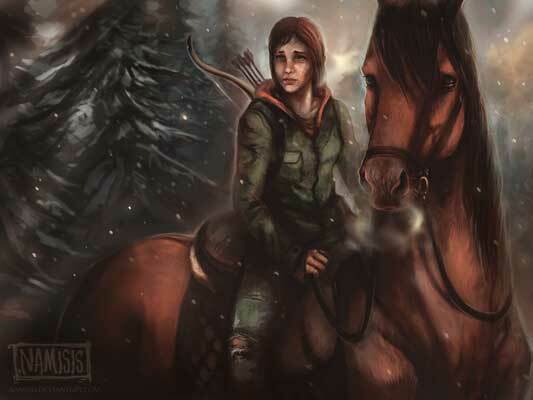 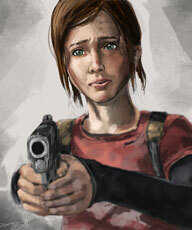 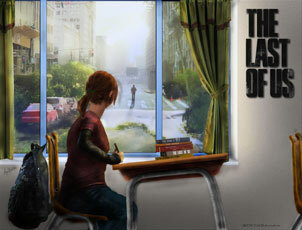 In this gallery we try to feature some of the best drawn artworks as well as cosplay art made by fans of Ellie! 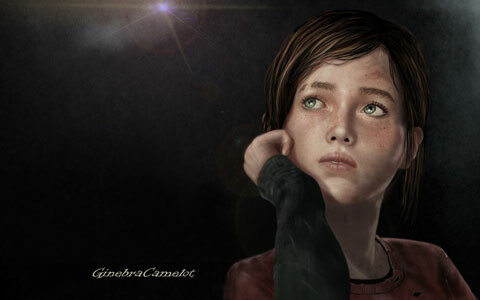 Portraits of Ellie are often showing her in the uncomfortable situation of having the choice to kill another human being, the Last of Us is really full of emotional conflicts for her and Joel..